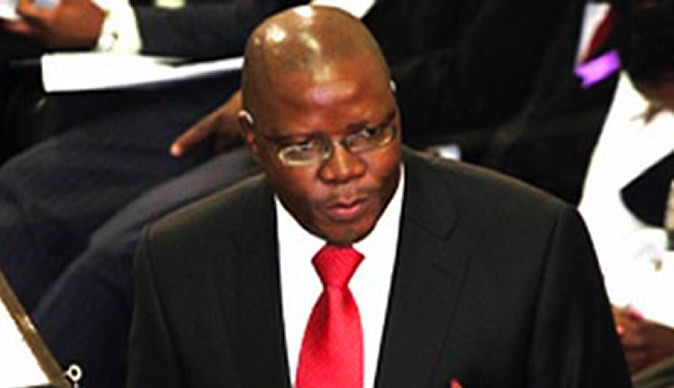 There was drama at Tendai Biti's trial on Tuesday after the lawyers representing Mr. Biti told presiding Magistrate Takundwa that a member of the prosecuting authority had insulted the magistrate. "Prosecutor Michael Reza attempted to interfere with court proceedings after he allegedly criticised Magistrate Takundwa as either "stupid" or "brave" after she granted a ruling allowing live streaming of trial. Reza sent a message to his counterpart Tabani Mpofu."